(La)TeX offers a very large number of choices, and the beginner has to navigate through that set before even taking his first steps. The aim here is to guide the beginner through a set of answers that may help the process. 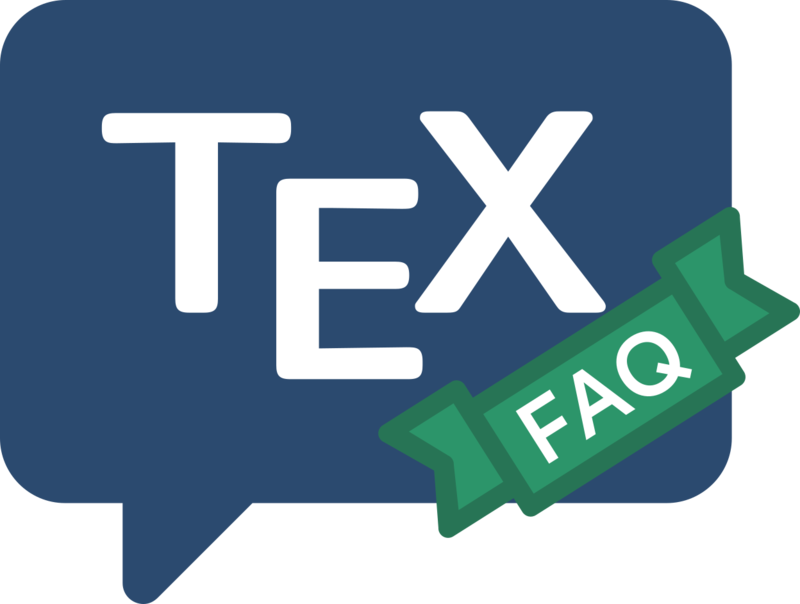 We assume the beginner “knows” that (La)TeX is for them; if not, the discussion “What is TeX?” may help. To start at the very beginning, then, the beginner may wish to know what all those “Things with TeX in their name are”. Armed with that knowledge, the beginner needs to decide what macro format she needs (always assuming someone hasn’t already told her she needs to use “fooTeX”. Learn about the alternatives in answers discussing common formats: look at Writing Plain TeX, LaTeX or ConTeXt. If no system has been provided, the beginner needs to acquire a TeX distribution appropriate to their machine. Available options are available via the answer “(La)TeX for various machines”; we assume here that the beginner can install things for themselves, or has access to someone who can. Finally, the beginner needs to get started in the chosen format. For Plain TeX, see “Online introductions: TeX”; for LaTeX, see “Online introductions: LaTeX”; and for Context, the place to start is the ConTeXt garden wiki (which is so good the present FAQs don’t even try to compete).